Have a comment or question about our products? Looking for a special/custom fabric to match your home decor? 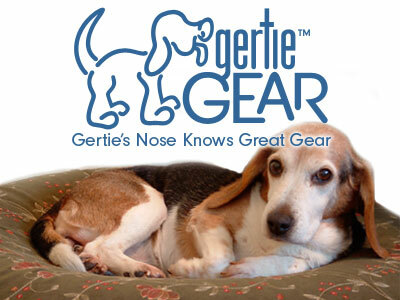 Wish to send "nose kisses" and a cute photo from a happy dog or cat with a new Gertie Gear air bed? We would love to hear from you! PLEASE be sure to include your contact info and best time to reach you so we can address your questions/concerns promptly.